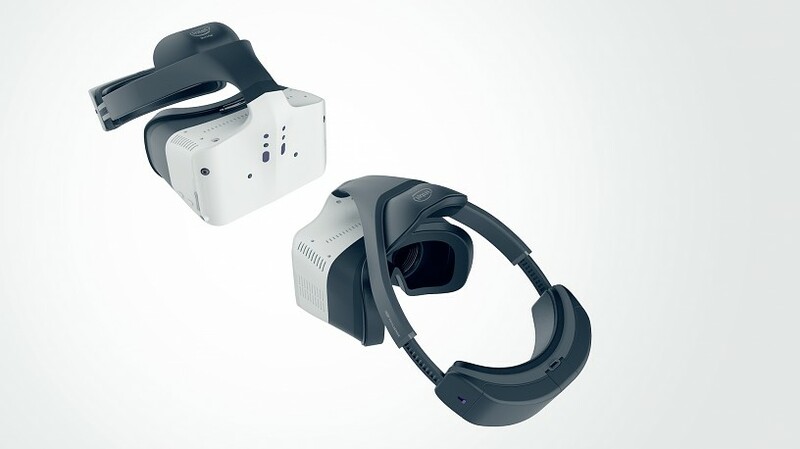 If you missed the initial reveal at the San Francisco Intel Developer Forum in August, Intel’s Project Alloy is a new virtual reality headset with some interesting features. For one, it’s completely wireless. 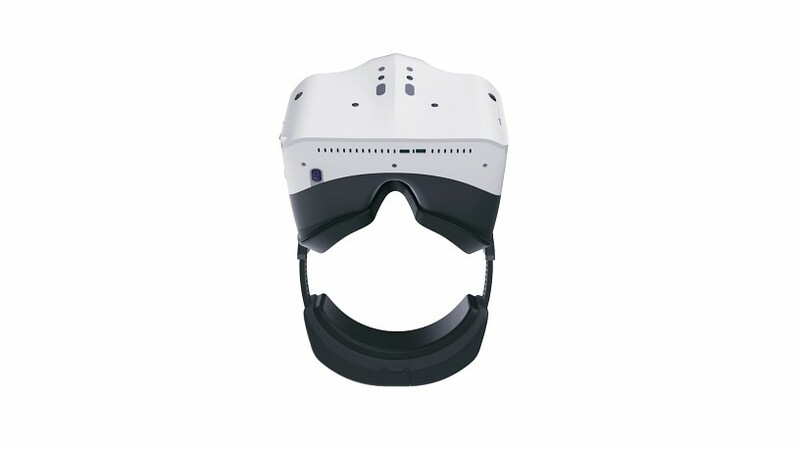 This isn’t anything new when you consider that mobile VR headsets like the Samsung Gear VR are also free of cables. 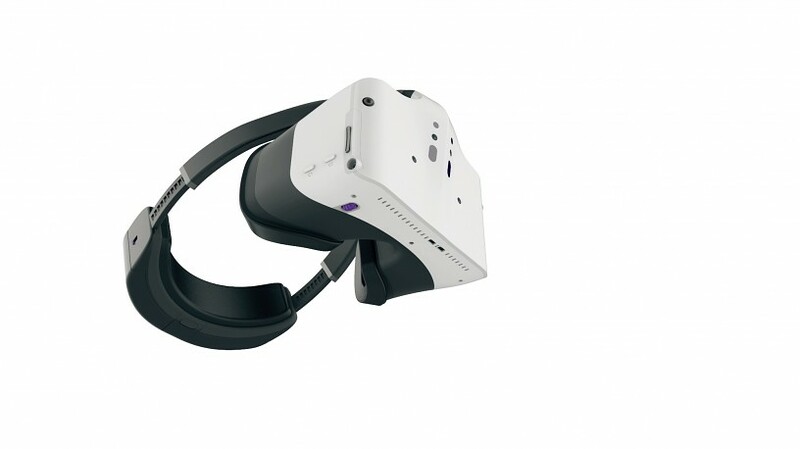 But Project Alloy is different in that it doesn’t require a phone; the hardware is fully self-contained. 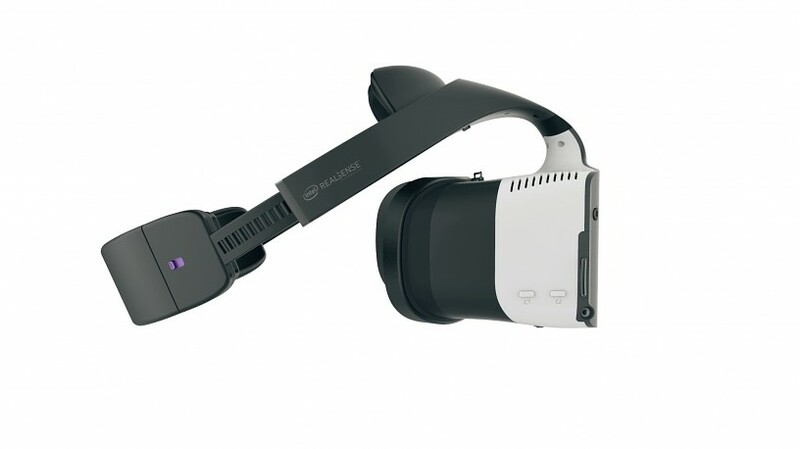 In addition to its wireless nature, Project Alloy also contains functionality that mobile VR headsets don’t: positional tracking. 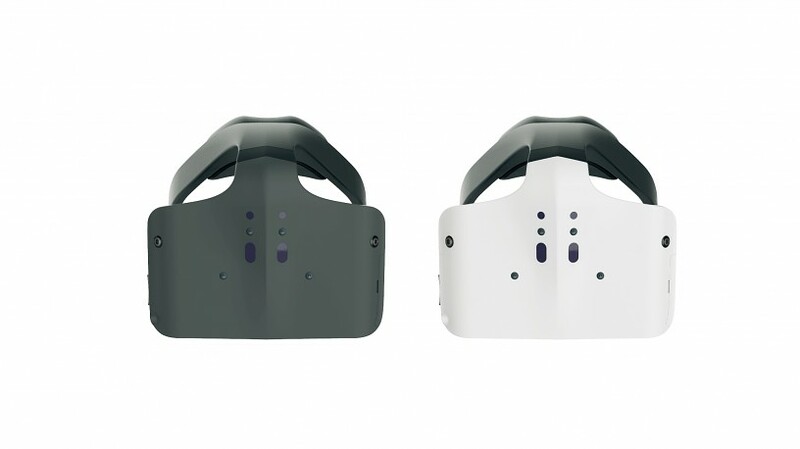 The headset uses an “inside-out” system of cameras embedded around the headset to provide room-scale tracking without having to set up any separate external sensors like the HTC Vive’s lighthouse base stations. 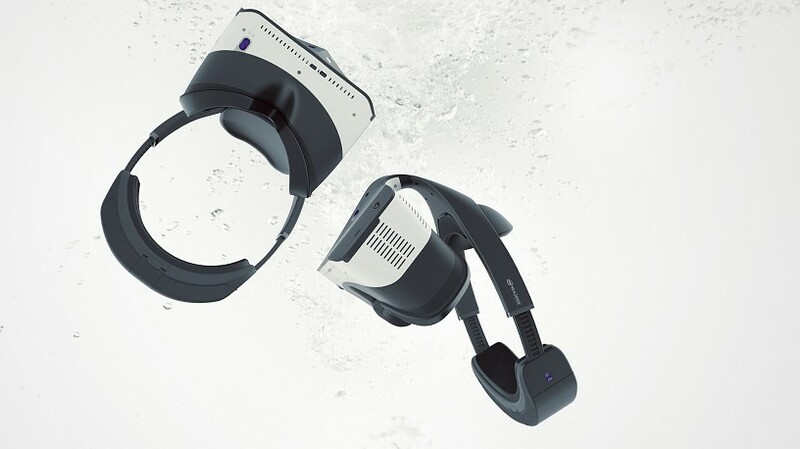 Some of those cameras also use Intel RealSense techonology to track your hands’ motion within a virtual space, without the need for motion controllers or gloves. 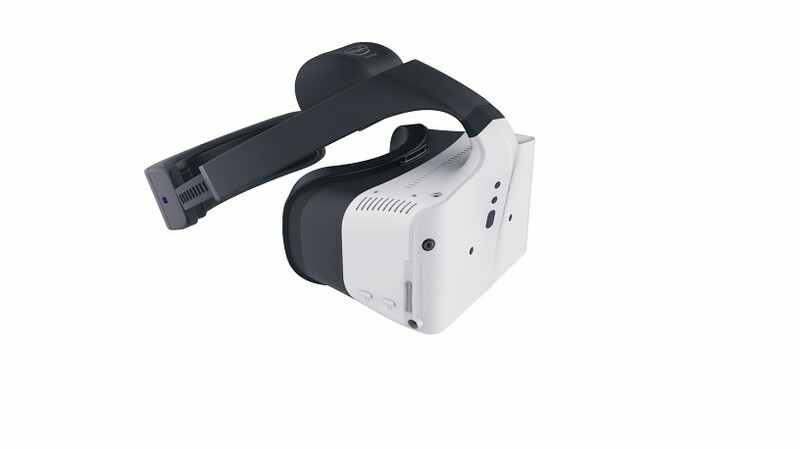 Road To VR has also spotted two buttons, a volume rocker, two USB-C ports, an IPD adjustment dial, and a 3.5mm headphone jack. 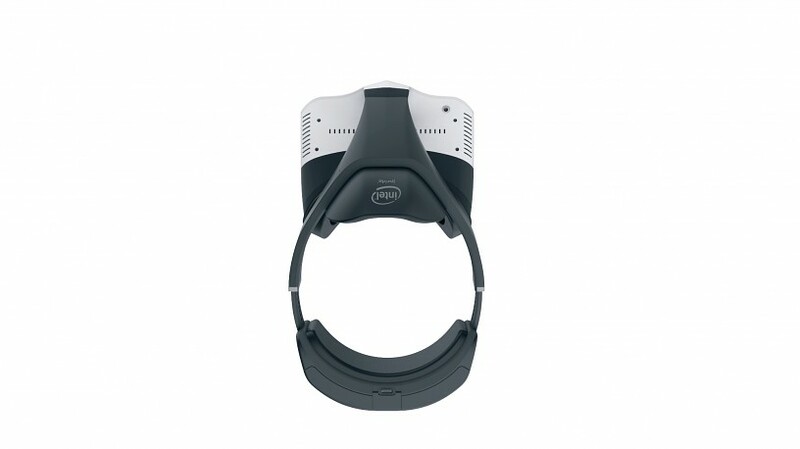 Though we only saw a brief glimpse of the Project Alloy hardware as it was shown on stage at the Intel Developer Forum, Intel has recently released some official, high resolution images of the headset itself. Here’s what it looks like. Project Alloy will be available for developers toward the end of 2017, with a commercial release to follow in the year afterward.